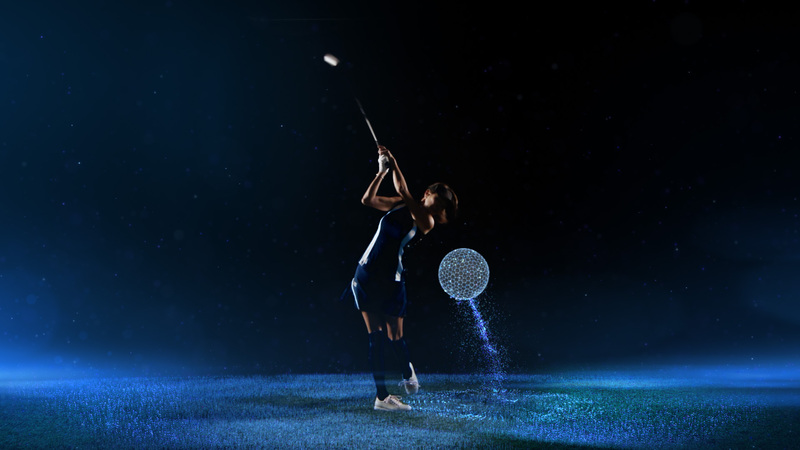 Hub Sports 4—owned by StarHub, one of the biggest telecommunications company in Singapore—is home to all the top golf events broadcast across Asia. Viewers can watch live golf of the highest standard on the PGA Tour, the European PGA Tour, the Asian Tour and the Champions Tour. 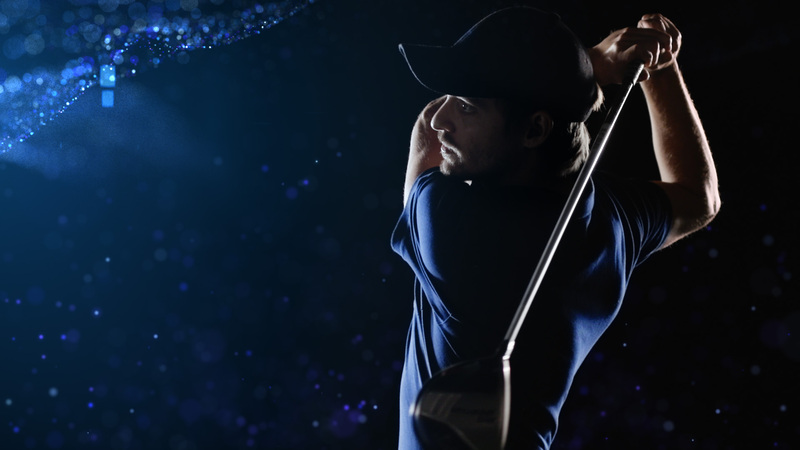 Starhub partnered with Troika to help position Hub Sports 4 as the premium destination for live golf programming to attract new customers to subscribe while retaining its current customer base. 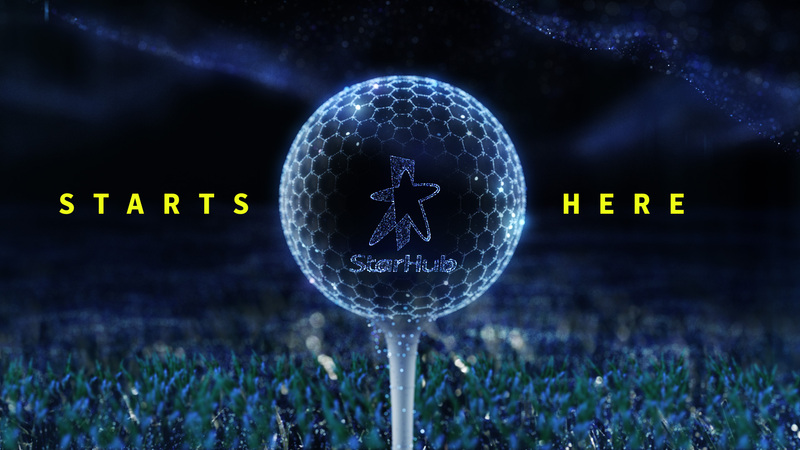 The goal was to celebrate Starhub as the only place to get the world's best golf tournaments, whether it's Pebble Beach on the beautiful California coast or a rain drenched Royal Troon in Scotland. It always starts on the first tee and Hub Sports is there no matter where the tournament is held. Troika brought this idea to life through a visual spectacle of action sequences that embodies the energy, adrenaline and passion that goes behind every motion.